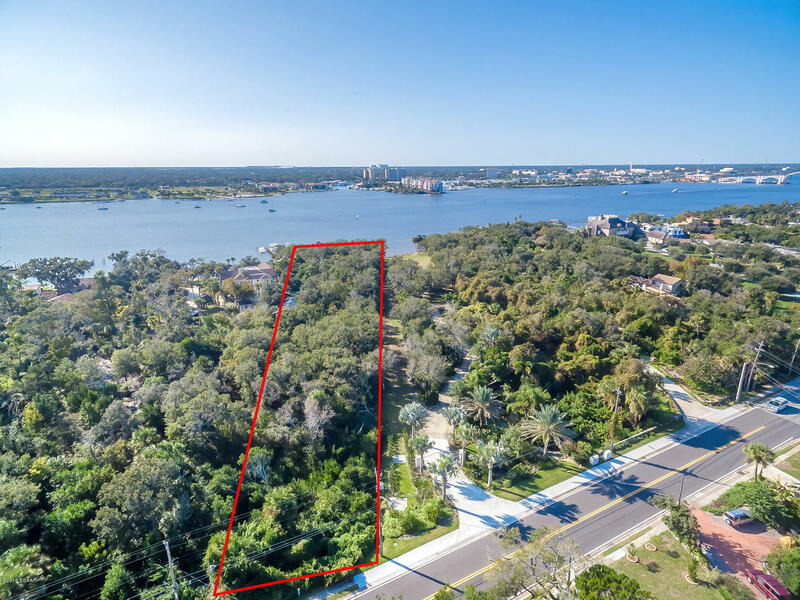 Rare opportunity to own this magnificent property, it sits on over an acre and offers 200' of water frontage on the halifax river. Could possible be subdivided into 3 lots. 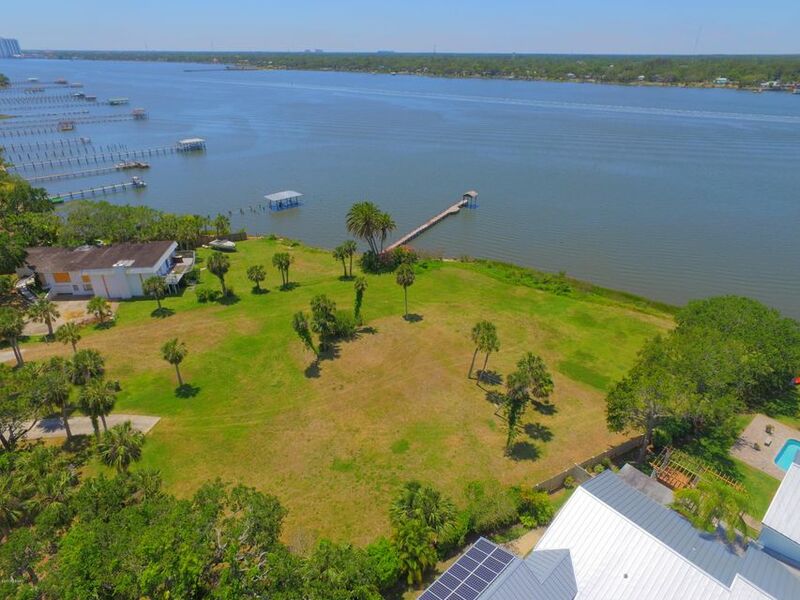 The perfect location for water enthusiast, build your dream estate home, bring your boat and enjoy incredible river views. 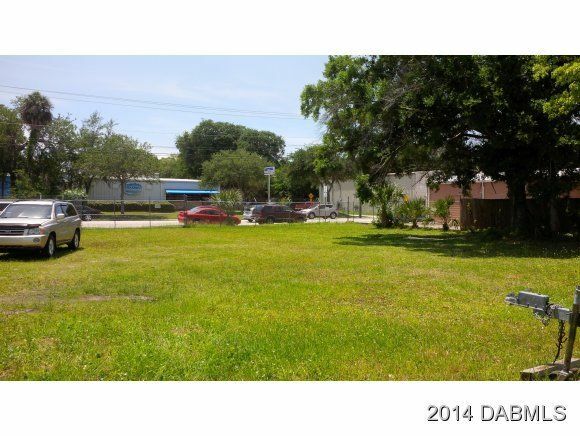 Very desirable location, only a couple of blocks from the beach, and conveniently within minutes from great ormond beach and daytona beach restaurants, and shopping. All information recorded in the mls intended to be accurate but cannot be guaranteed. Large 1. 97 acre rolling riverfront lot with high bluffs. 122' of frontage. Sits high above the halifax river. Gorgeous waterfront views. Deepwater. Short boat ride to the inlet leading to the atlantic ocean and popular riverfront restaurants. Very short walk to the ocean and worlds most famous beach. Chain-linked , canal front lot currently used for storage. This wonderful 1st floor condo offers a fantastic canal front setting. 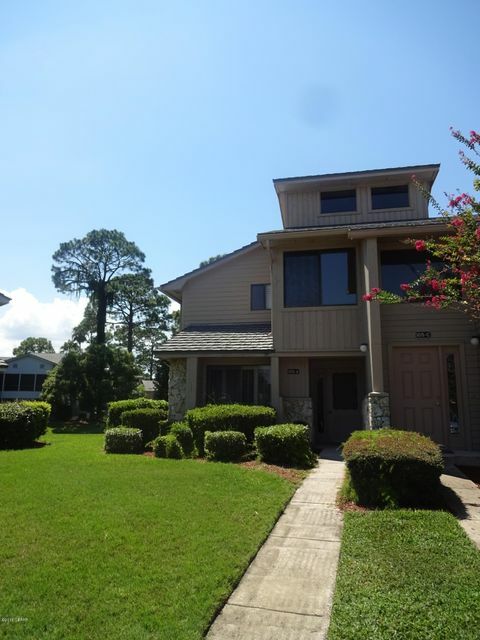 Located in the areas premier, secured golf community of pelican bay. The floor plan is open and bright with most rooms open to the enclosed florida room. 2 bedroom, 2 bath w/ living & dining rooms! Great views every where you look! With the large kitchen and inside laundry, this condo makes a great permanent residence or winter retreat! The condo fee covers building insurance, roof, exterior painting & the water, sewer trash bill. The master hoa is only $705 once a year and covers the 24 hour security and common areas. All amenities are voluntary and you only pay for what you use! Restaurant & golf course are open to the public! People love it here, just ask anyone you see!